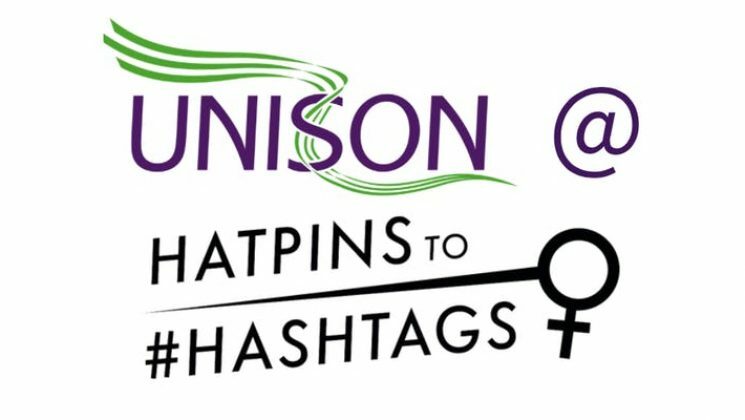 UNISON have teamed up with Feminist Archive South for their Hatpins to Hashtags campaign to run some interactive and educational workshops for women. You will be able to select two workshops when booking. Poster advertising UNISON workshops at Hatpins to Hashtags in Taunton.